When it comes to some dog breeds, the price tag alone could set you back a few thousand dollars. Check out this list of the most expensive dog breeds and see if your favorite is on it! Sure, you might see a “free puppies!” sign or get your loyal pup from a shelter. But are you wondering what some of the most expensive dog breeds are? When it comes to certain dog breeds, the price tag alone could set you back a few thousand dollars. 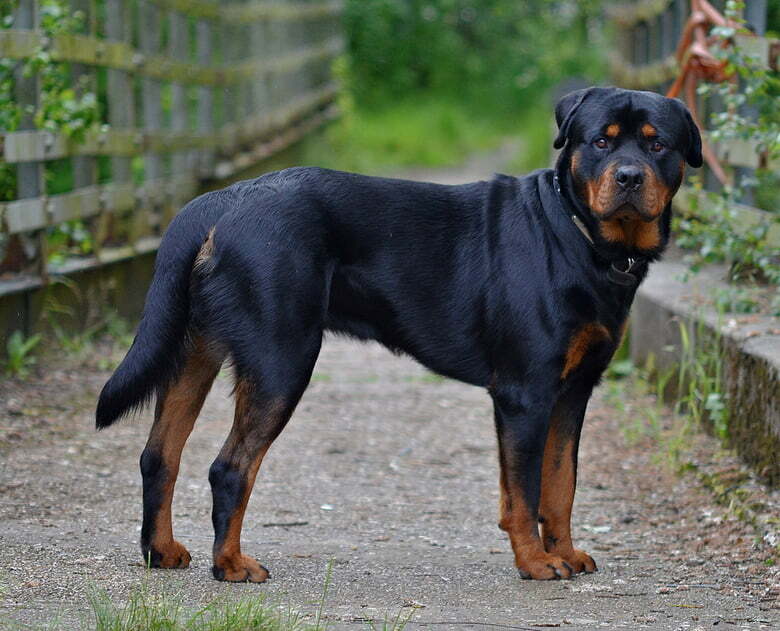 Rottweilers were originally bred as pulling dogs. They are fearless, territorial and protective of their owners. It is important to start socialization at an early age, even though Rottweilers are generally good-natured and placid. They are great family pets, as celebrity Rottweiler owners like Will and Jada Pinkett Smith can confirm. While Rottweilers are fairly common, champion lines found at dog shows can cost up to $7,000. They can also get expensive when it comes to trips to the vet. Unfortunately, they are prone to cancer, allergies, gastric torsion and hypothyroidism. 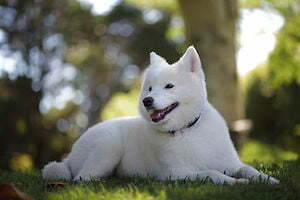 Samoyed dogs are tough, strong and competitive, thanks to their origins as reindeer herders. They have an adorably alert expression and a friendly predisposition that makes them good family dogs. Just be careful: Samoyeds are known for digging, so make sure you keep them busy — or else you might fall into a hole in your yard! Samoyeds are hard to breed so they’re not very common, and you can expect to pay a little (or a lot) more for one. If you are concerned about all that hair, don’t be — Samoyeds are hypoallergenic, making them great for allergy sufferers. The Tibetan mastiff, one of the largest dogs in the world, is an ancient breed indigenous to Nepal and China. Tibetan mastiffs are known to be territorial and strong-willed, and they need to be trained and socialized. They can become destructive when bored or confined, so you will want to make sure you give this dog plenty to do. Just like pandas, purebred Tibetan mastiffs are extremely rare, so their price tag is high. 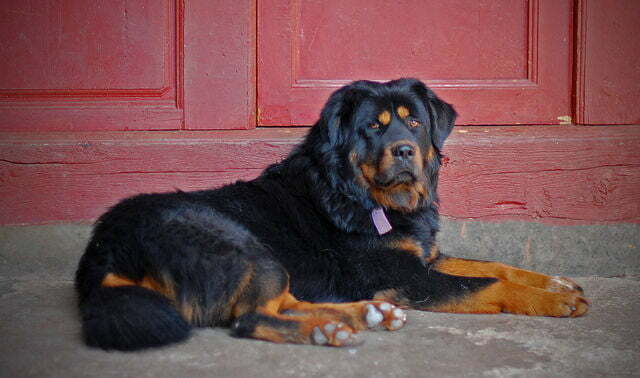 In 2013, a rare Tibetan mastiff sold for $1.9 million in China. 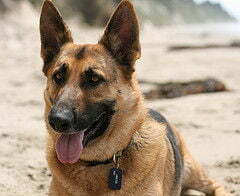 Another well-known breed on the list, the large, loyal German shepherd is protective of its owners. Their willingness to learn and eagerness to have a purpose has made them highly sought after by the police and military. German shepherds from a strong working bloodline tend to cost more due to the expenses in breeding and training. Similarly, adult German shepherds that have already proven to be good show or breeding dogs will have a heftier price tag. They make excellent guard dogs and are very popular with presidents. President Franklin Roosevelt loved the breed! Akitas, one of the most popular expensive dog breeds, are strong and dominant and can be aggressive towards other dogs if not properly trained. Akitas also tend to act like felines: They like to clean themselves after eating and may even clean up their owners! The price range on Akitas can vary. Both strains of Akitas (Akita Inu and American Akita) can be expensive. 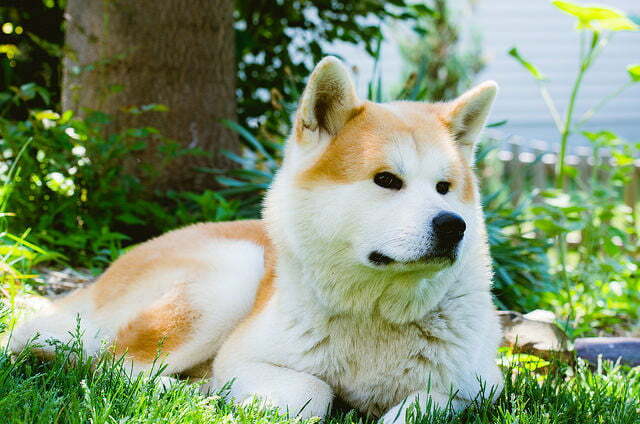 However, purebred Japanese Akitas often sell for more, especially outside of Japan. Azawakhs, one of very few African breeds available in the United States, are very rare. The cost of importing an Azawakh puts them in the ranks of the most expensive dog breeds. Azawakhs were originally bred by nomadic tribes as both guard dogs and hunting dogs, and boy, are they fast! They can reach speeds up to 40 mph — much faster than a greyhound. Azawakhs need a lot of exercise and will chase off predators of any size to protect their family. 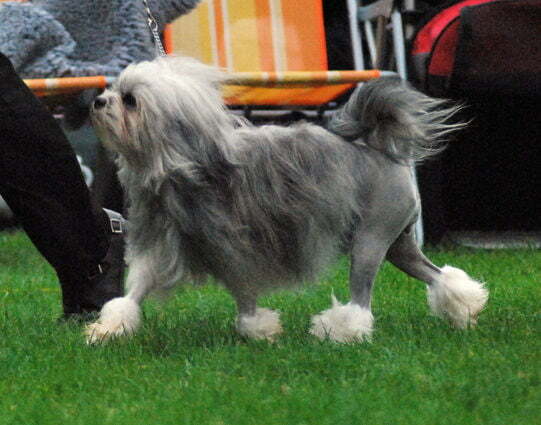 The Lowchen, which means “little lion” in German, looks similar to popular toy breeds like the Maltese. Although they may look like some common breeds, Lowchen are very difficult to find. Only a few hundred Lowchen puppies are registered at official kennel clubs around the world each year, and their rarity makes them expensive. But their playfulness and intelligence makes them wonderful companions. 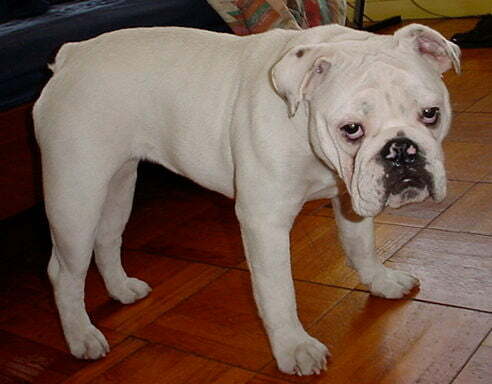 English bulldogs are known for their silly personalities, which make them widely popular. Not only does this breed cost a lot initially, they continue to cost a lot due to medical issues. They are at high risk for heart conditions, cancer, hip and elbow dysplasia and more, but that doesn’t keep celebrities like Adam Sandler, Brad Pitt and Howard Stern from loving them. Due to size discrepancies between the sexes, these little goofballs are usually bred using artificial insemination, and this can get pricey. Don’t let the name fool you on this one! 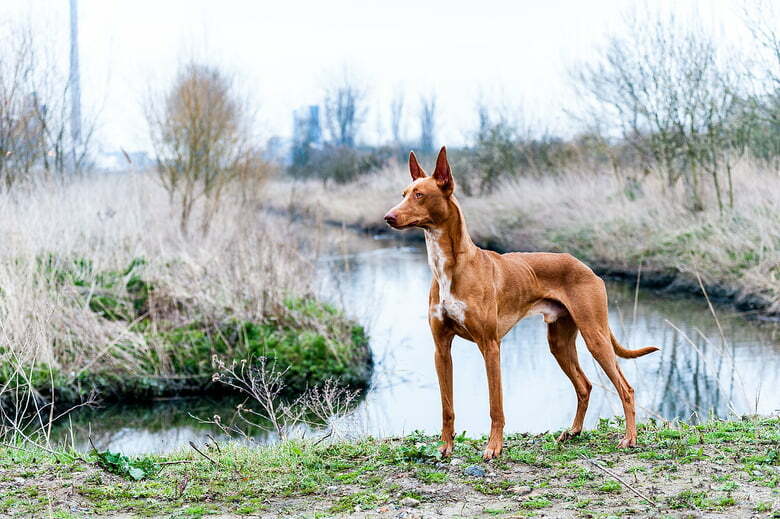 The Pharaoh hound is not an Egyptian dog breed. In fact, it is the national dog of Malta. The Pharaoh hound has a royal look with an athletic disposition. They are highly intelligent, independent and rare (which, of course, makes them expensive). Fun fact: The Pharaoh hound’s nose and ears can blush when it’s extremely happy or excited! 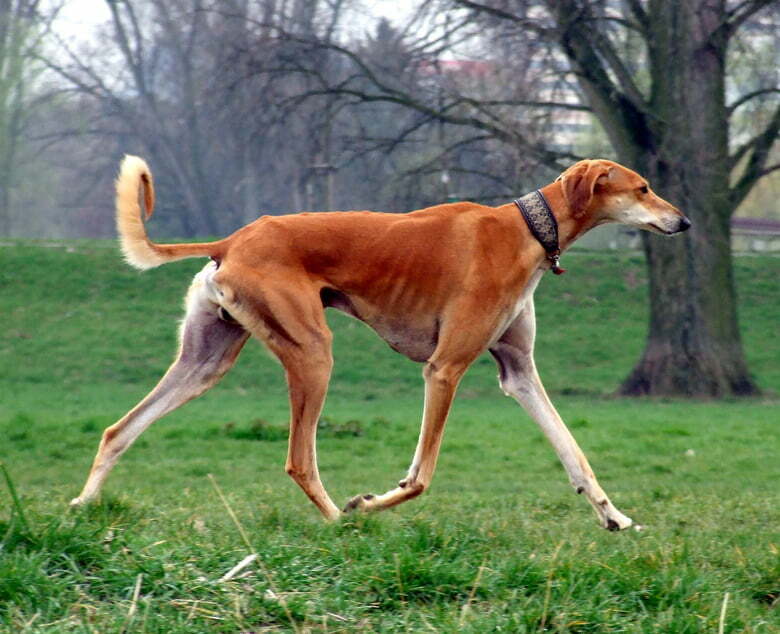 Salukis, the royal dog of Egypt, is one of the oldest known breeds of domesticated dogs. Once used by hunters to track and bring down gazelles, they have an independent mind and may require a heavy hand when it comes to training. 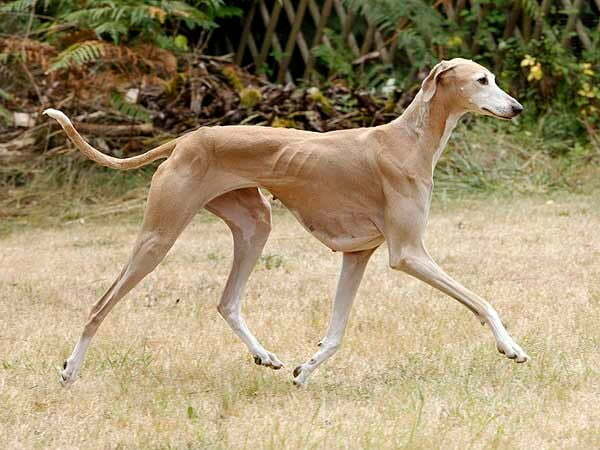 The cost of a Saluki puppy will vary depending on the breeder, whether the dog is male or female, its bloodline and whether you are looking for a show dog or a pet.